Price fact: The price is 19.99 £ higher than the average over the last 10 weeks. 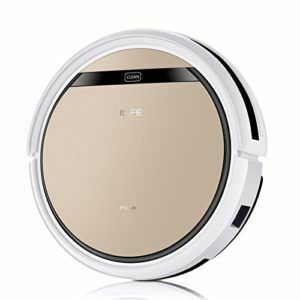 The ILIFE V5s Pro is an advanced robotic vacuum cleaner with an included water tank and mopping functionality. 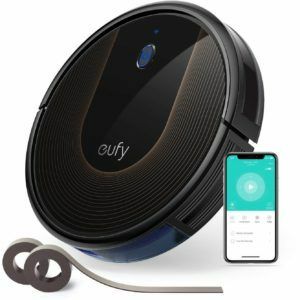 This robovac performs vacuuming, sweeping, and damp mopping all in one unit, with smart sensors on-board to help it avoid falling and knocking into your furniture. 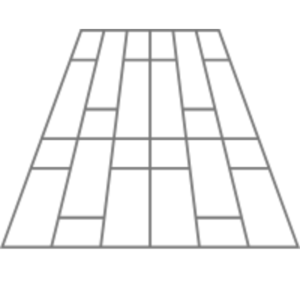 Settings on the ILIFE V5s Pro can be adjusted for all hard floor types, including tiles, hardwood, and laminate. With advanced i-dropping technology and large wheels, this robot is ready to clean your home. 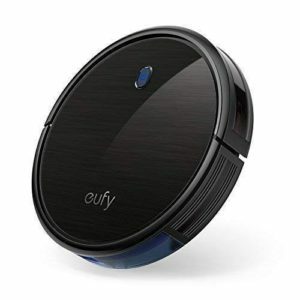 The ILIFE V5s Pro robotic vacuum cleaner comes with a high capacity 2600 mAh lithium-ion battery that delivers up to 120 minutes of constant suction. This enhanced battery pack is longer than many other models in its price range. The V5s can be fully charged in 280 minutes. The iLIFE V5s Pro has been designed to provide versatile performance on all floor surfaces. 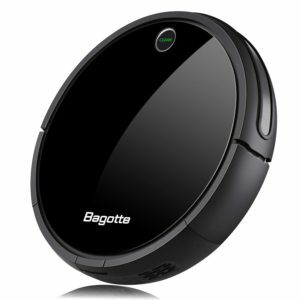 Because it features a slim body design, this vacuum is perfect for cleaning under beds and other pieces of furniture. 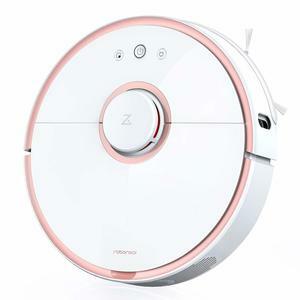 The V5s has four separate cleaning modes: auto clean, spot clean, edge clean, and scheduling clean. Auto clean features random cleaning, spot clean concentrates on a specific area, edge clean spends time cleaning walls and corners, and scheduling clean operates at a preset time. Advanced i-dropping technology in this vacuum helps the unit to avoid drops and falls, with large rollover wheels helping it move between heights with ease. 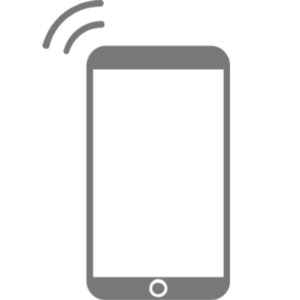 The ILIFE V5s Pro has a barrier-cross feature for height of 10 mm max. While climbing is limited to 15 degree max, this is more than enough for many applications. This robovac has a weight of 4.76 kg and package dimensions of 44.8 x 39.8 x 13.2 cm. The iLIFE V5s Pro is available in a striking gold color that makes it stand out from its mostly black competition.